Guess we have found another school dance club influenced by the worldwide phenomenon Korean pop dance. 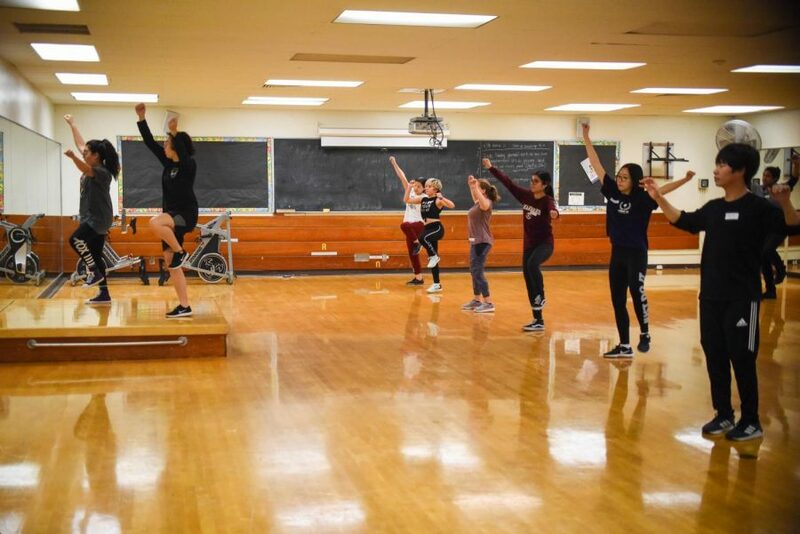 Last February, we featured a university in Ohio which has its homegrown K-Pop dance group called the “Denison K-Pop Dance Group”. Now we have the Santa Barbara City College in California with a dance club that blends electronic dance music, hip-hop, and R&B with South Korean influence. According to Club President Mimi Vorosmarthy, they thought that a dance club was needed at City College hence she collaborated with her friend and club Vice President Ariana Rubio to make the K-pop club happen. What seems to be interesting about this club is that it is open to all regardless of dancing ability. In fact, a 54-year old ESL student Jo Peng Aizpuru recently experienced her first dance session in the club who said that it was fun but very hard, and she did not know what kind of dance it was before she joined. A K-Pop fan herself, Noelia Romero, says she enjoys dancing to the tune of K-Pop music with her friends. Vorosmarthy is very optimistic of the increasing number of members of the club, which according to her is one of the biggest clubs in the campus probably because it is the only dance club in the school. Currently, the club has an average of 20 people and between 60-70 people on their mailing list. You can check out more updates about the dance club in the school’s news site here.